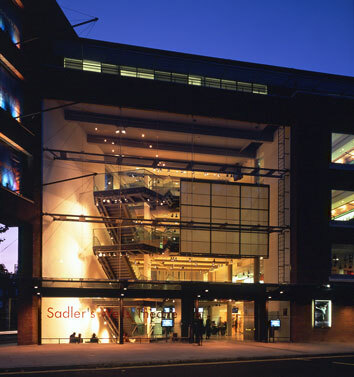 Find out the event agenda of Sadler's Wells that has 61 events for 2019 and 2020. 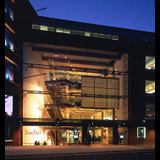 The venue is located at Rosebery Ave, London EC1R 4TN in London. Get the directions and the map here. Georgia Vardarou - Why should it be more desirable for green fire balls to exist than not?